Utrecht – Over the last three days, ten tour operators from the Western Balkans presented the best of regional adventure tourism offer at the Fiets en Wandelbeurs fair at Jaarbeurs in Utrecht, Netherlands, within the Regional Cooperation Council’s (RCC) EU-funded, Tourism Development and Promotion Project. 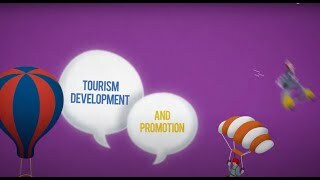 The presented tourism products, including guided and self-guided hiking and biking tours along Via and Trans Dinarica trails running through all six Western Balkan economies, combined with rafting, kayaking, canoeing, canyoning, tracking, zip lining and via ferrata adventure trails, were offered to over 23,000 fair visitors, who on average go on a vacation three times a year. “Utrecht is one of the most significant adventure travel fairs in Western Europe, known for its specialized audience of passionate hikers and bikers majority of who are in their mid-forties and ready to explore new destinations. Thus, it was very important to have the Western Balkans represented there, to promote the regional tourism offer and attract new visitors to the region for this spring and the summer,” said Madlina Puka, RCC’s Adventure Tourism Expert. The region was represented at the fair through a joint Western Balkans – Powered by RCC.int stand, provided by the Tourism Development and Promotion Project, gathering ten tour operators from the region: Albania Tradition, Community Development Fund, Eco Tour Albania, Explore Serbia, Green Visions, Note, Outdoor Albania, Outdoor Bosnia, Travellers HQ, and Zbulo Discover Albania. 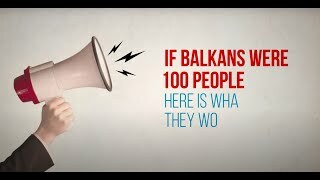 For the majority of the fair visitors who interacted with tour operators from the region the Western Balkans is a unique and new destination they want to visit. 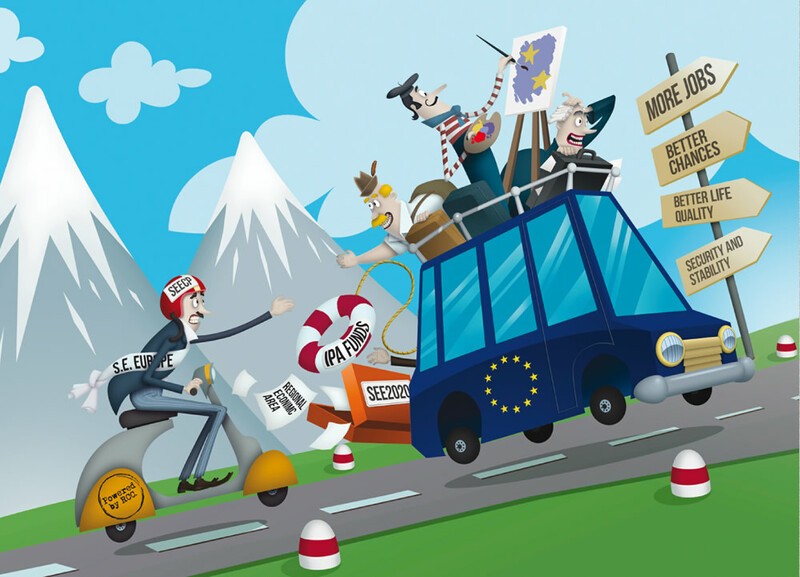 “Western Balkans is rather undiscovered. 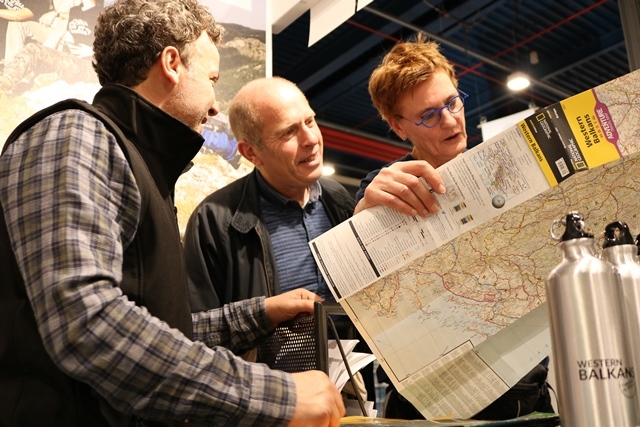 There is beautiful nature, its feels different and there is room for so many adventures and outdoor activities,” said Manja Herrebrugh and Antoine Schipper, one of the couples who visited the stand and are eager to visit. The next stop is the ITB Berlin fair, where the promotion of the region is set to continue from 6 to 10 March 2019, to which the RCC is taking 23 Western Balkans cultural and adventure tour operators. 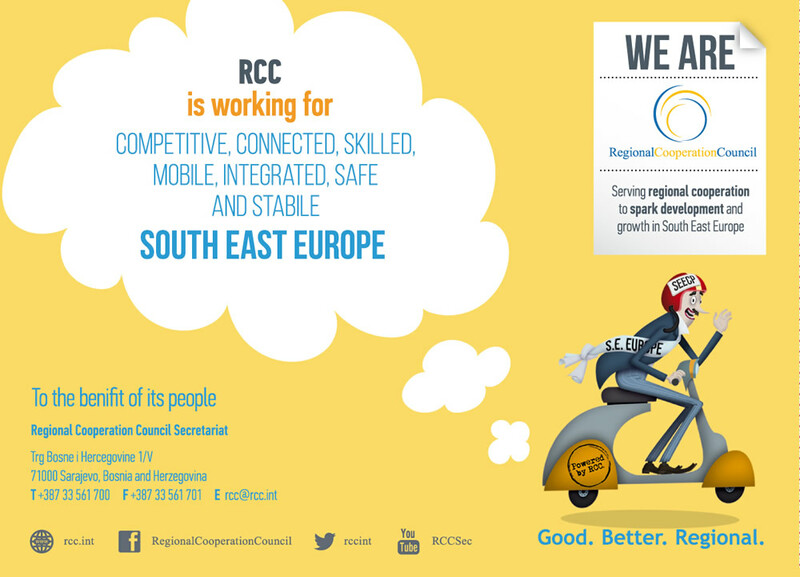 The RCC-implemented and EU-funded Tourism Development and Promotion Project works to improve regional cultural and adventure tourism offer, promote tourism products internationally, and increase number of incoming tourists, revenues and employment in the industry.